A.P. Møller-Mærsk made the most of cheap financing yesterday issuing its first Eurobonds in three years. 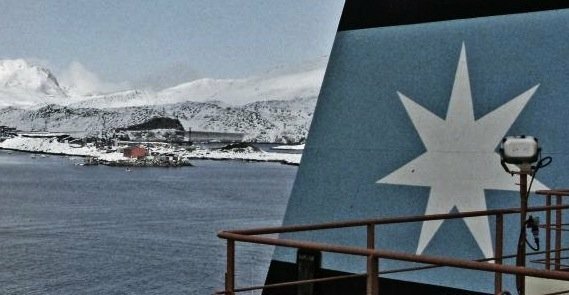 The Danish shipping giant issued Eurobonds worth EUR600m due in November 2022 with a coupon of 1.5%. The transaction is A.P. Møller-Mærsk’s first Eurobond offering since 2012 and is expected to be rated BBB+ by S&P and Baa1 by Moody’s. The net proceeds will be used for general corporate purposes, the company said in a release. The bonds will be listed on the Luxembourg Stock Exchange. Underwriters were Barclays, Commerzbank, Danske Bank, HSBC, and Société Générale.